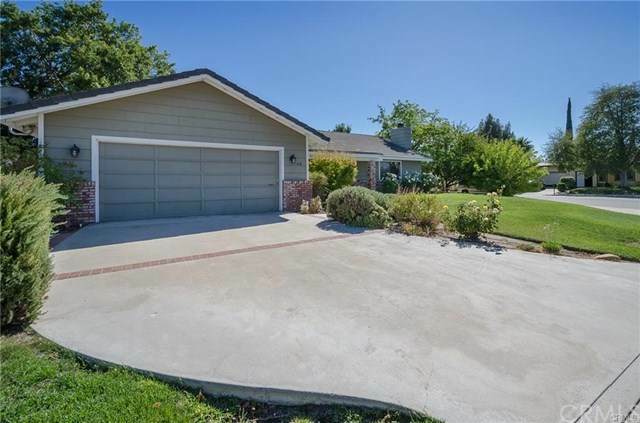 Newly updated ranch style home and established VRBO located in the heart of Paso Robles. This three bedroom, two bath home offers 1640 sq. feet of living space. The living room has a brick wood burning fireplace and newer carpet. Additionally there is a formal dining area, open family room off of the kitchen, stainless appliances, ceiling fans, wood floors, french doors to a newer all weather pergola in the private backyard, and a concrete patio. The master suite has a walk-in closet, and a en-suite 3/4 bathroom with stone floors. There are two other guest rooms with newer paint and a full guest bathroom in the center of the hallway. This home offers an in-door laundry with built in cabinets, a two car garage, brick accents and a large corner lot. 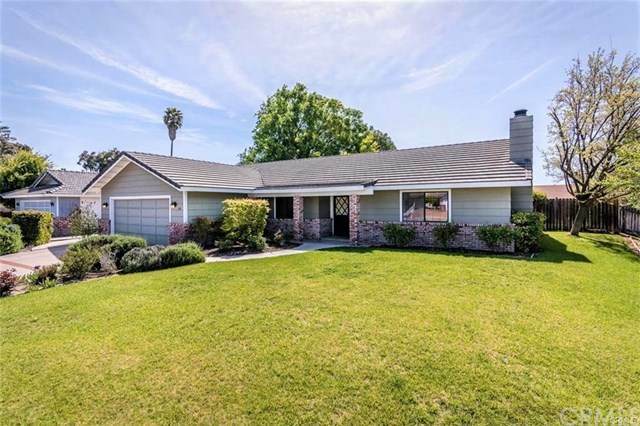 Price reduced to $495,000.